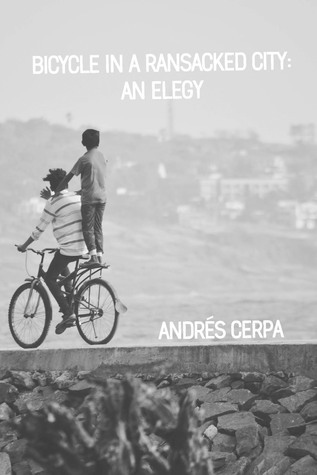 Andrs Cerpa was raised in Staten Island, NY & spent many of his childhood summers in Puerto Rico. A recipient of fellowships from the MacDowell Colony & Cantomundo, his poems have appeared in The Kenyon Review, Gulf Coast, Third Coast, TriQuarterly, West Branch, and elsewhere. He holds degrees from the University of Delaware & Rutgers University, Newark. He is a poetry editor for Epiphany Magazine and lives in Brooklyn, NY. His first book, Bicycle in a Ransacked City, will be published in January 2019.